A simple yet powerful design able to hold lots of content without looking busy. Features ajax driven volunteer sign up. We also assited Mike with photography and the production of his campaing videos. For more videos visit his youtube channel. Website and online community for Two Million Bikers to DC group. The features the ability to communicate through a main posting forum, as well as group pages for all 50 states. The site and all of it's users are fully editable via a custom content management system (CMS). From the CMS a main admin can even assign admins to moderate all of the different state groups. Life with Bills is a web-based software simulation. The program teaches the theories of Financial Literacy and sound money management - but what differentiates us from other programs is that students are then required to apply those theories in a real life, practical setting. It is the combination of learning theory and practically applying those theories that sets us apart. The Life with Bills simulation was the concept an accounting firm in North Carolina. The game trained young adults on how to handle real world finances. 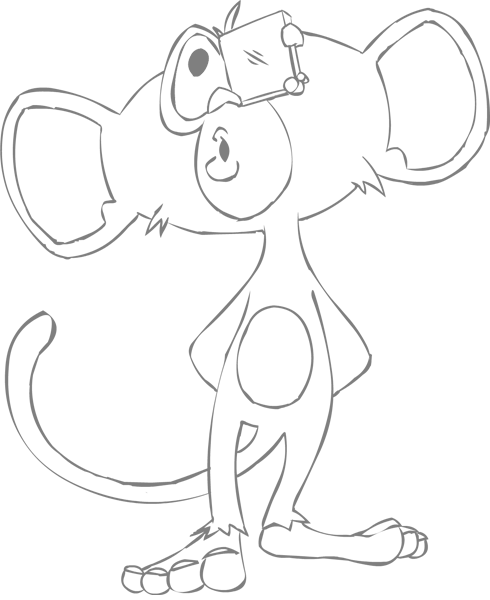 While trying to create a robust and graphic heavy version of the game they ran into some issues. CMD was able to step in and not only complete their game but also move it to a proper staging environment able to handle the ever increasing amount of users the game has attracted. CMD teamed up with For Liberty Communication to develop the 2014 campaign site for Glen Bradley who is running for NC GOP Vice-Chair. CMD part in development was creating the frame work for the site, along the data base, and mass mailing system. 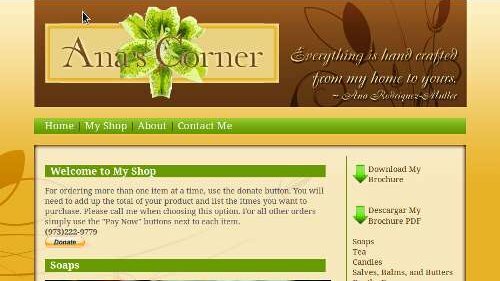 Ana's Corner sells all kinds of home made soaps, creams, candles, teas, and more. Ana needed a professional looking website on a small business budget. To keep cost down, Ana's Corner chose to incorporate Pay-pal as a means to sell her goods on-line. This site uses a modified version of our Clear Blue 38 website template. Use of an existing template kept down coast and allowed the website to be on-line and running the same week work started.